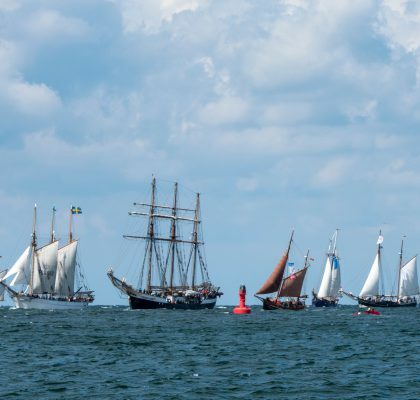 Main goal of the Baltic Sea Association with seven seaport cities – Rostock, Szczecin, Gdansk, Riga, Klaipéda and Karlskrona – is to preserve traditional vessels, masterpieces of European cultural maritime heritage, representing maritime traditions, in operation for future generations and as a trade mark of the Baltic Sea Region. They are superstars, not only during maritime festivals. 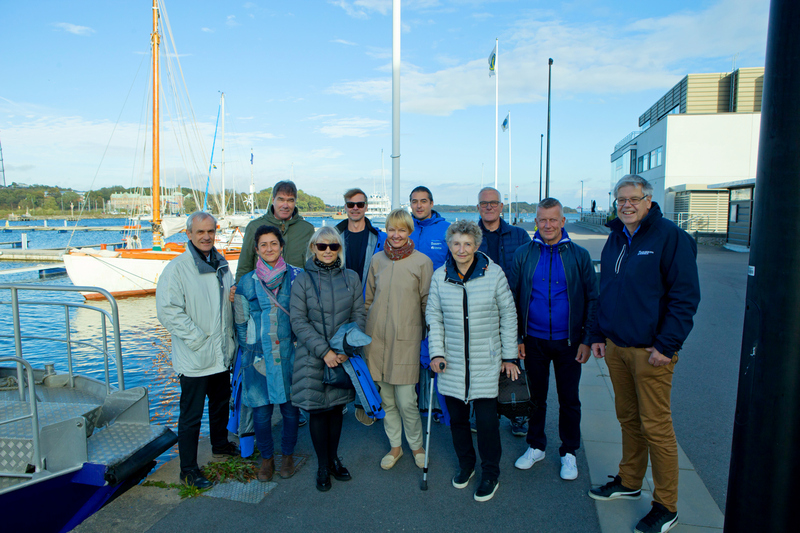 During this years Baltic Sail autumn meeting many important facts have been discussed and figured out. 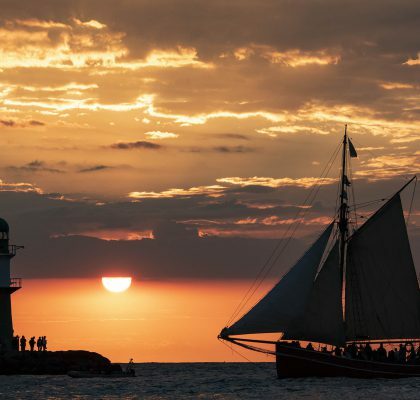 One topic is the appeal for a commitment “Friendly Port”, to be signed by Baltic ports or Baltic harbour-cities, offering special conditions for vessels, nationally registered as traditional vessel or operated as special purpose sail training ship: no harbour-dues apply for 24 hrs per harbour-call. Beside the agreement on the common and new budget, also a special “Cruise in Company for peace” (CiC) in 2020 was elaborated, which will start in Gdansk where World War II broke out and will end up in Rostock as harbour of Berlin. The “CiC for peace” is a memorandum for the end of WW II which is 75 years in 2020. 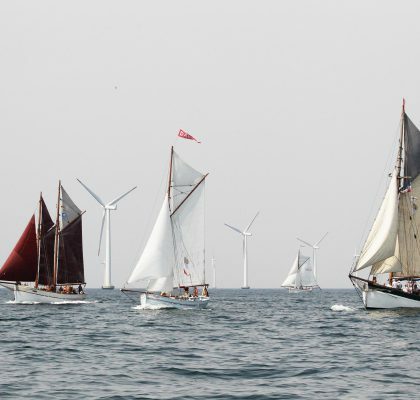 The Baltic Sail Association exists for 22 years now and combines efforts to highlight Baltic maritime traditions. By today the association is having seven member cities and is open minded for new partner-cities or other interested bodies. Hopefully soon, Turku will become a new member of this network!